There’s the unparalleled natural beauty, of course, but innovative shopping and dining are diversifying America's Best Small City like never before. America’s Best Small City simply dominated our ranking in 2018. It’s hardly surprising, given that the city is just a few planeloads shy of one million inhabitants (and therefore qualifying as a “large city”). It’s also a global vacation destination, visited by almost six million tourists last year. It ranked first in the nation in our layered Place category, with its verdant knife-edge topography exploding into the blue sky from rolling hills every few miles, creating microclimates and hypnotic scenery. The city rules our Parks & Outdoor Activities subcategory, led by its powdery beaches, some of the best and safest ocean swimming in the state (often with sea turtles and dolphins!) and the option to head for the emerald Koolau Range before or after work. The parks, trails and beaches—almost all open to the public and accessible year round—rival most cities on the planet. Combine this with the climate, fragrant trade winds and surreal geography (not to mention an ancient history slowly emerging from the stacked lava walls) and you have a city that succumbed to playing by Mother Nature’s rules a long time ago. 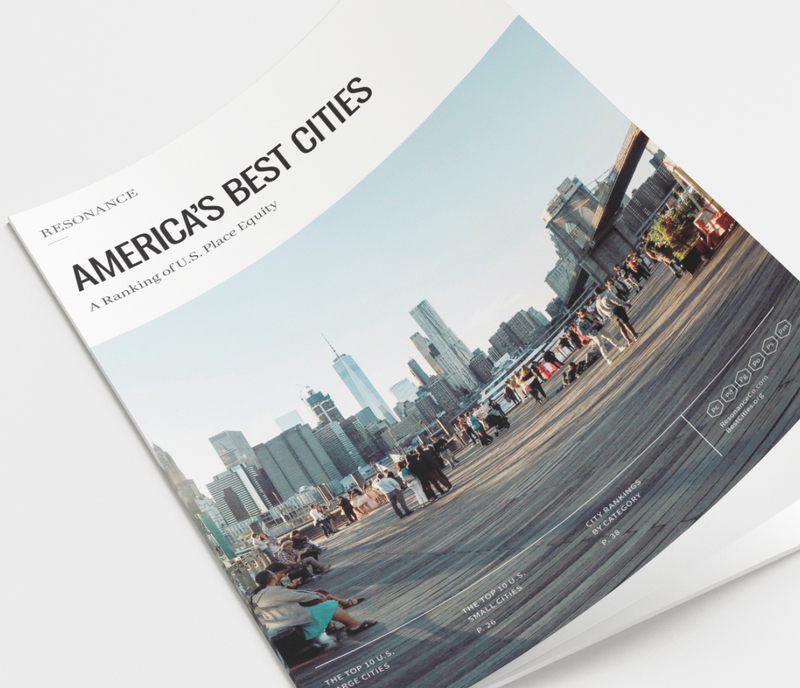 Given its eye candy, the city also ruled our Promotions category, powered by epic sunset ’grams, braggy Facebook check-ins and breathless TripAdvisor reviews. To say nothing of a committed tourism marketing budget to keep the city’s top industry humming. 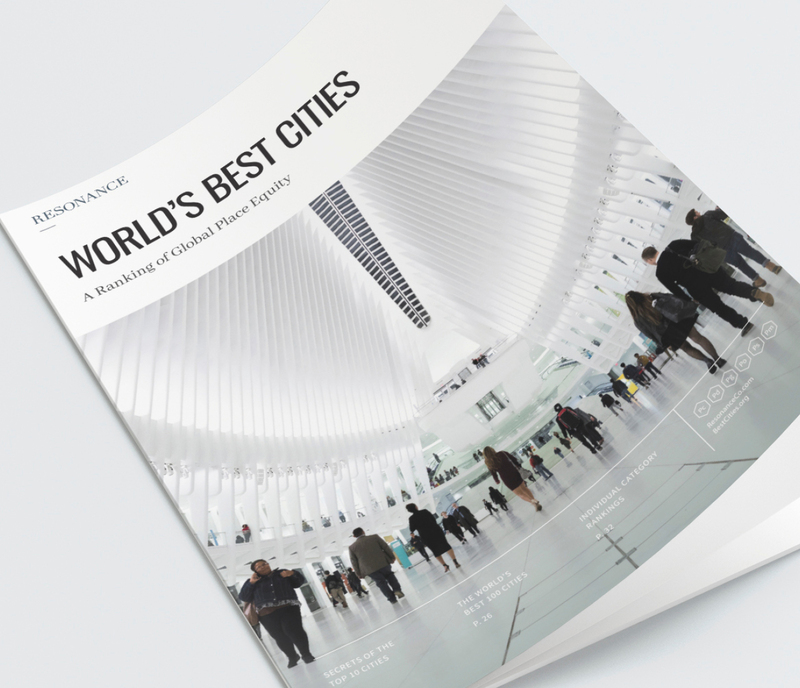 But the city’s third—and strongest—#1 ranking is particularly notable: the Programming category composed of Shopping, Culture, Culinary and Nightlife. With the best shopping between Orange County and Tokyo, Honolulu is doubling down on the retail experience. The accessible and perpetually innovating Ala Moana—the world’s largest open-air shopping center (now with daily hula lessons! )—has been joined by the newly opened Ka Makana Ali‘i, making for some healthy competition. Of course, no trip to the city is complete without strolling the refreshed and expanded International Market Place in Waikiki. Long the shopping high street of paradise, the recently renovated epicenter of high-end retail and reimagined luxury heritage properties just keeps upping the ante, with Michelin-starred chefs and new culinary and nightlife concepts like James Beard award-winning chef Michael Mina’s new THE STREET. Or Honolulu-born chef Ed Kenney’s Mahina & Sun’s. Closer to downtown, perpetually packed Senia was opened by the crew behind New York’s Per Se last year and is a must-stop for the latest riffs on traditional Hawaiian cuisine. But it’s not just hundred-dollar meals and fusion cocktails elevating the culinary scene in Honolulu. There are now more than a half-dozen breweries in town, with Maui Brewing moving in for a piece of the Oahu action. In Chinatown, two of the city’s buzziest restaurants, Livestock Tavern and Lucky Belly, are satisfying locals and coaxing tourists off the Waikiki strip. The new Lanai @ Ala Moana Center lets curious tourists sample Polynesian exotica while staying air conditioned. Authenticity and locavorism are table stakes in Honolulu these days, and the city is better for prioritizing sustainability and food security, strengthening the local supply chain, creating thousands of new jobs and—more important to visiting palates—delivering intense, fresh flavors only made possible by farm-to-table that doesn’t involve a side trip in a cargo airliner.